IEYC Guiding methods Beyond the Books We Are Providing an Environment for Our Students to Grow & Excel The IEYC process of learning Learn By Doing IEYC ORIENTATION PROGRAMME SPXIS – A New Venture from St.Pius X High School, Mulund. From Our Principal We Know How to Make Learning Fun For Kids Download the Enquiry Form You have Successfully Subscribed! Congratulations! The size of your webpage's HTML is 14.19 Kb and is under the average webpage's HTML size of 33 Kb. Faster loading websites result in a better user experience, higher conversion rates, and generally better search engine rankings. Congratulations! 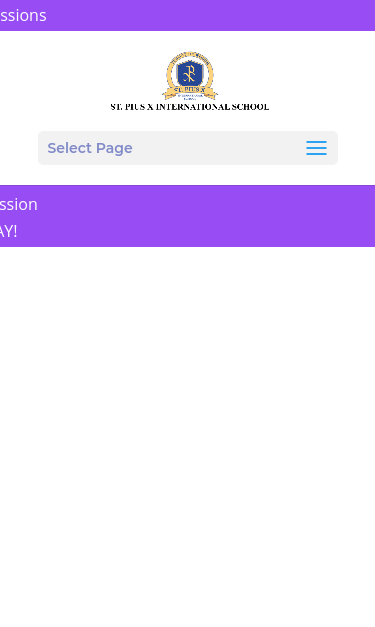 Your webpage is successfully compressed using gzip compression on your code. Your HTML is compressed from 79.15 Kb to 14.19 Kb (82% size savings). This helps ensure a faster loading webpage and improved user experience. Your website loading time is around 22.92 seconds and is over the average loading speed which is 5 seconds. https://spxis.org and https://www.spxis.org should resolve to the same URL, but currently do not. Your webpage is using the canonical link tag. This tag specifies that the URL: https://spxis.org is preferred to be used in search results. Please ensure that this specification is correct, as canonical tags are often hard-coded and may not always reflect the latest changes in a site's URL structure. Dear Parents Welcome to SPXIS! 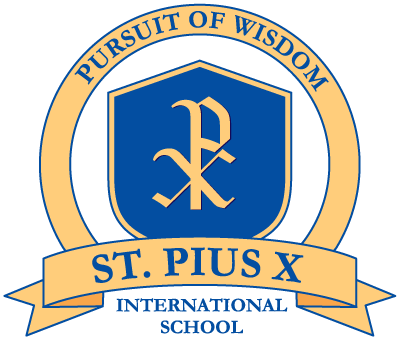 SPXIS – A New Venture from St.Pius X High School, Mulund.